Brief：The 4th Expat Service Expo in conjunction with the 2nd International Investment and Overseas Education Expo was hold from 14 �C 16 Sept in Sanlitun Soho, Beijing.China Business Network comes with Investing in Properties Overseas participated the fair. 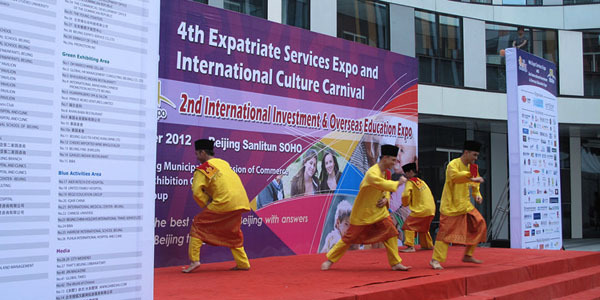 The 4th Expat Service Expo 2012 was successful hold from 14 to 16 Sept in Sanlitun Soho Beijing and was hold in conjunction with the 2nd International Investment and overseas Education Expo. 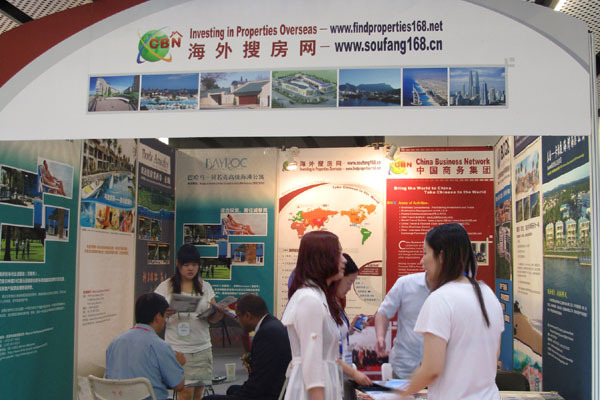 China Business Network comes with Investing in Properties Overseas participated the fair. Based on experience accumulated over the last three years, the event surpassed the previous events which were focus on Emigration, Overseas Property and Overseas Education. China Business Network introduced exhibitors and promoted properties from Punta Arrecifes, Cozumel Island, Bayroc Exclusive Beach Residences, West Island Resort, Christopher Columbus Landing Resort, erUK, Invest in West Australian Tourism, StrucWorld Property Developers (Pvt) Ltd., Rider Levett Bucknall (Caribbean) Limited, Sino-Bermuda Exchange etc. The Chinese visitors warmly responded to the portal and found the relevant services to be very useful. Especially an unique luxury beachfront condominium-Ocean's Edge attracted lots of visitors to get information. More than ten thousand registered visitors attended the exhibition during the weekend, part of visitors from other provinces pay a special visit to the fair. A series of performances were hold during the fair and drew a large crowd.